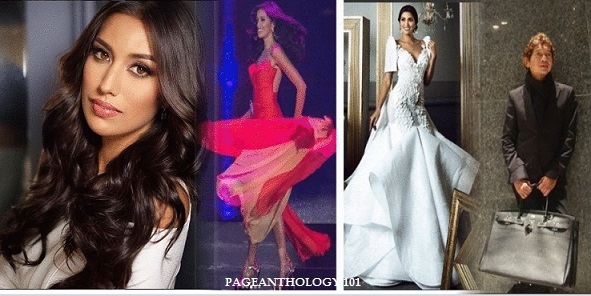 Miss Philippines Rachel Peters will be wearing Val Taguba's creations in the evening gown and national costume competitions of the Miss Universe 2017 in Las Vegas, Nevada. Val was also the one who designed Rachel's evening gown and national costume when she competed in Binibining Pilipinas 2017. 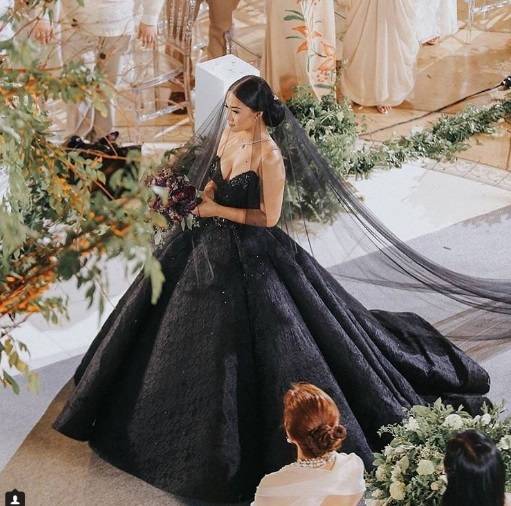 Dubai-based fashion designer Val Taguba is the designer behind Maja Salvador's black wedding gown in ABS CBN's teleserye " Wildflower". He has also dressed Kim Chui on her 10th Anniversary and her Hollywood inspired look during Star Magic Ball 2016, Angel Locsin's black mermaid gown for the finale of Pilipinas Got Talent and was also the designer of Nicole Cordoves' national costume for last year's Miss Grand International in Las Vegas. Val Taguba/ IMAGE by thestylemongers-us. Val will now join the ranks of Filipino designers who dressed up Philippine candidates for Miss Universe like Albert Andrada, Rhett Eala, Pitoy Moreno and Rene Salud. The 66th Miss Universe will be held on the 26th of November (27th in PH) at The AXIS at Planet Hollywood in Las Vegas, Nevada, USA.